To understand the ways in which linguistic morphology is studied we must first determine some basic definitions. Using the definition provided on What is Morphology? 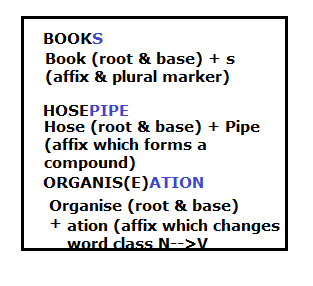 section of the site, complex words are analysed in relation to the different positioning of their morphemes and their function. 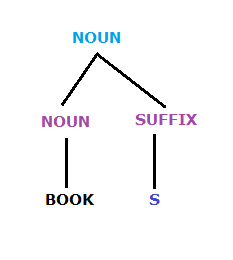 Stand is the free morpheme, whilst under- and -able are the bound morphemes. Leonard Bloomfield (American Linguist): Morphemes are the smallest meaningful units which carry meaning. Read more about Leonard Bloomfield here Who does Morphology? 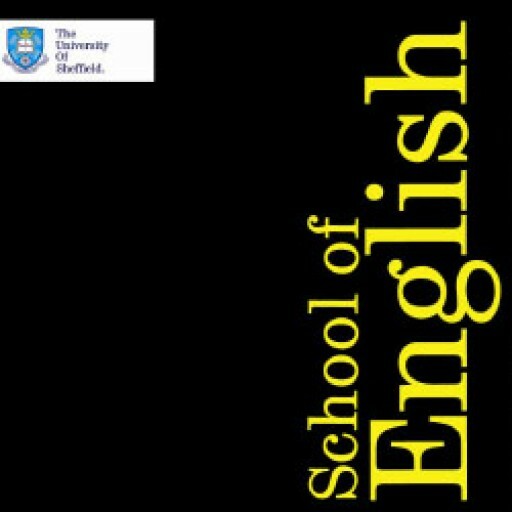 *Regular verbs which have an `ar` in their infinitive form will have `a` as their ending in the 3rd person, present tense. The following video has fun tips to help you tell Inflectional and Derivational morphemes apart. Richard Nordquist (2003) Morphology [Website] http://grammar.about.com/od/mo/g/morphologyterm.html [Accessed 13.5.2012]. David Brett Drawing Tree Diagrams [Website] http://davidbrett.uniss.it/morphology/treeDiagEx/treeDiag.html [Accessed 12.05.2012].